Rachel graduated from the University of Texas at Austin with a Master’s degree in Nursing in May 2015. 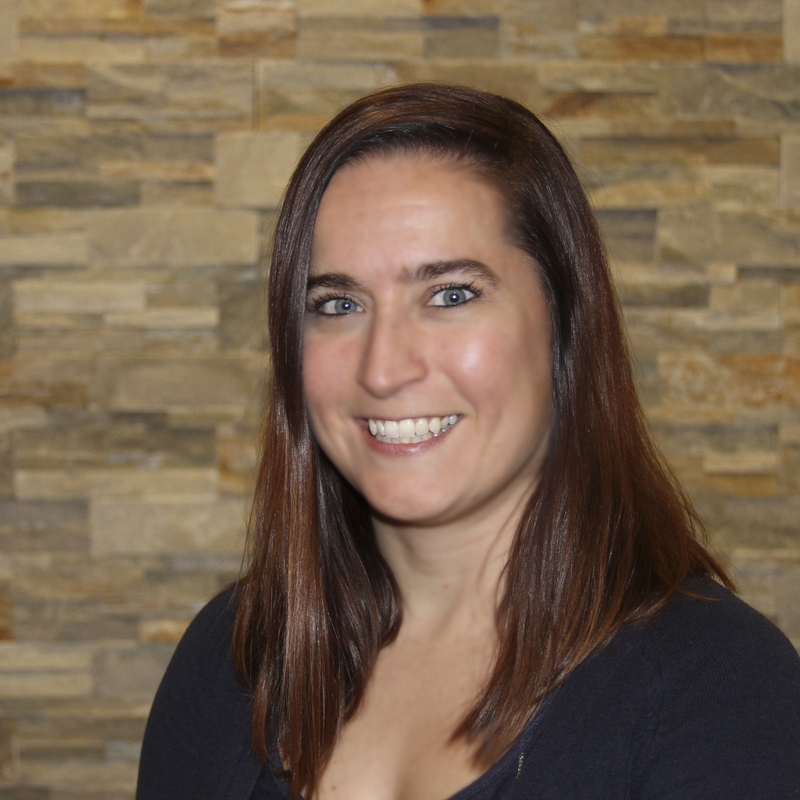 As a board-certified Adult-Gerontology Clinical Nurse Specialist, Rachel specializes in treating Type 1 and Type 2 Diabetes, thyroid and other endocrine disorders, and is certified in insulin pump therapy and continuous glucose monitors. Prior to starting at Texas Diabetes & Endocrinology, she was a registered nurse for CommUnityCare providing care to the under-insured and under-served populations. Before Rachel’s nursing career, she worked in the business and management arena for over 13 years. Her goal is to partner with her patients to individualize their care and provide them with the knowledge to successfully manage their condition. She is passionate about health promotion and wants to help her patients to be the healthiest version of themselves. Rachel has lived in Austin (or its surrounding areas) her entire life. She has two amazing children and loves to spend time with her family and friends. While not at work, Rachel enjoys camping, hiking, dancing, going to live sports games, reading, and watching movies.